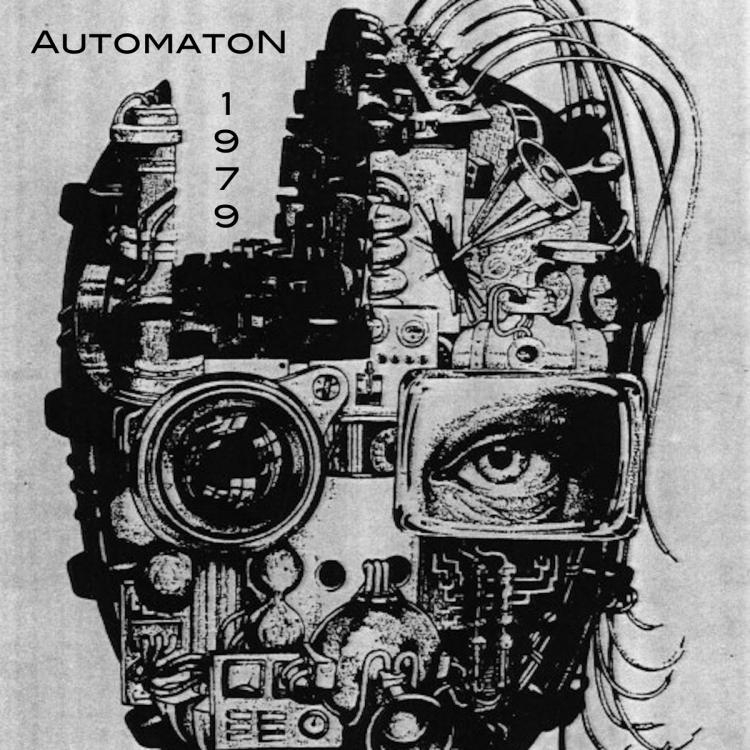 Worcester, Massachusetts based industrial metal project AutomatoN is set to release their brand new EP "1979" via Bandcamp on February 27th, 2018. "1979" will contain a total of four tracks including a cover of Gary Numan's 'Films'. The project has just come off steadily releasing a quadrilogy of albums based on faulty robots living with humans. "1979" sees the band on a New Wave and EBM kick. For more on AutomatoN follow them on Facebook. AutomatoN Set to Release New EP "1979"
Dark Techno Producer Soft Blade Releases New EP "Zerkalo"